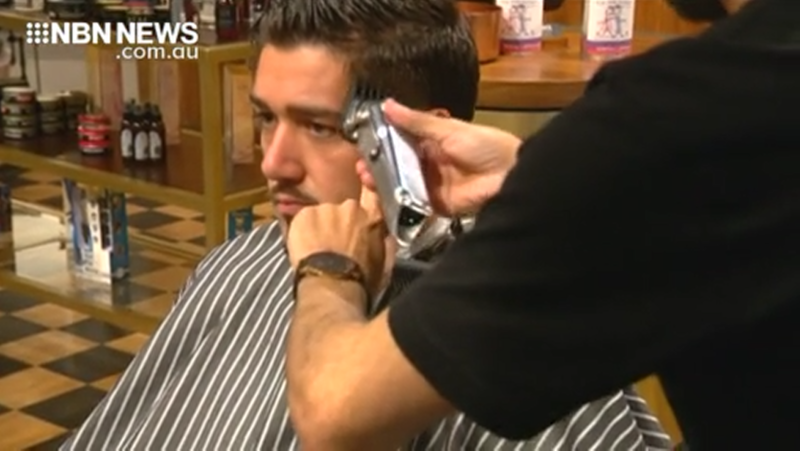 He’s one of the most stylish players in the A-League, on and off the field but this wasn’t a quick touch-up for Dimi Petratos before Sunday’s Jets-Glory clash. Instead, he was getting in early to support Barber Industries’ Kids with Cancer Foundation. Haircuts are $10 at The Rooftop each night, with all proceeds going to the foundation.